Phenomenal retro rock ‘n blues band ELECTRIC CITIZEN are going to have quite the spring it seems, announcing several upcoming live actions supporting their latest album, ‘Helltown‘. The RidingEasy Records artists will launch a headline UK tour on May 1st, following two major festival appearances in the U.S. – Psycho Smokeout in Los Angeles, and DesertFest NYC. Once across the pond after those, ELECTRIC CITIZEN will get their live trek underway, featuring several festival events, including Desertfest London, Desertfest Berlin, Esbjerg Fuzzfestival, and Muskelrock. 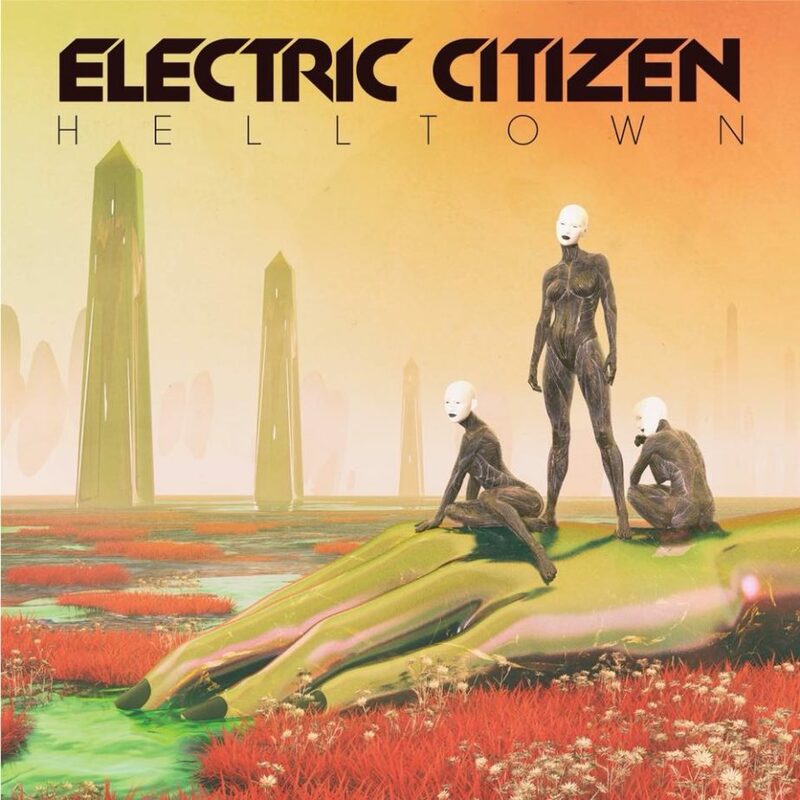 The critically acclaimed third album from ELECTRIC CITIZEN, ‘Helltown‘, was released through RidingEasy Records in September 2018. The album’s title references the Cincinnati, OH neighborhood (more commonly known as Northside) in which the band lives and practices, and where the album was written, recorded, and mixed. Furthermore, the recording marked the return of original bassist Nick Vogelpohl, who rejoined vocalist Laura Dolan, guitarist Ross Dolan, and drummer Nate Wagner. A full stream of ‘Helltown‘ is included here. Find a listing of all ELECTRIC CITIZEN‘s upcoming festival appearances and tour dates below it.